Great investment property OR owner occupied home. 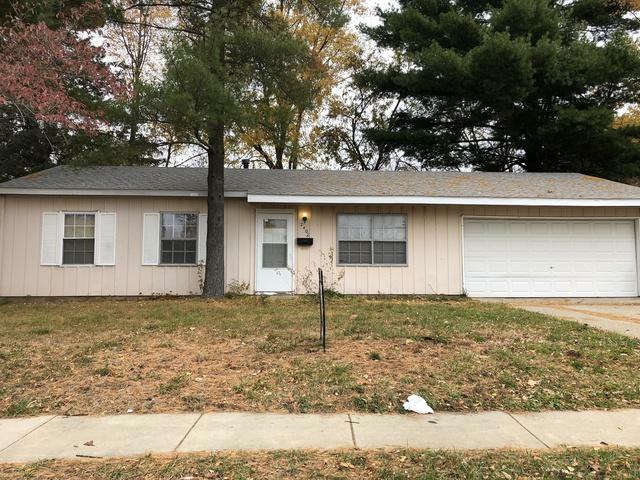 This well maintained ranch home has been consistently rented and offers a great location. Located on a corner lot and adjacent to local schools and parks. An updated roof and attached 2 car garage make the home a good choice weather you're an investor or home buyer. This property may be purchased individually or as part of a 6 property package.